Set Poe in a battle pose, load the shooter and launch a Resistance attack! Fight for the Resist.. Create and display your very own porg! 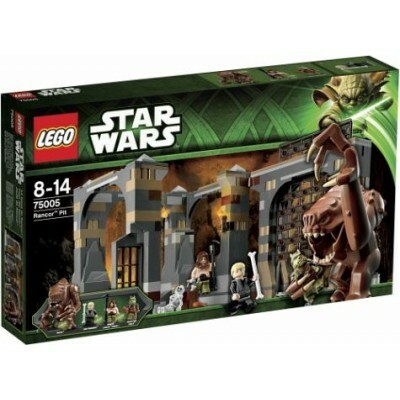 Own an unmistakable character from Star Wars: The Last J..
Help Luke escape the clutches of the mighty rancor! Build a famous scene from Star W..
Plan your escape from Bala-Tik and the dreaded Rathtars! Recreate epic scenes from Star Wars: T.. Fly away in the all new U-Wing Fighter. The amazing U-Wing Fighter has all the details you woul.. Fly the Republic Attack Shuttle into battle! Exclusive was only available for a per..
Travel to Safety in the Resistance Transport Pod! Make a quick escape with Finn and Rose in the..
Lower the ramp and climb aboard the Resistance Troop Transporter. Battle the forces of the Firs..
Help! Lor San Tekka's desert home is under attack by the First Order Flametrooper! Protect Lor ..
Be close to the Force with Rey! 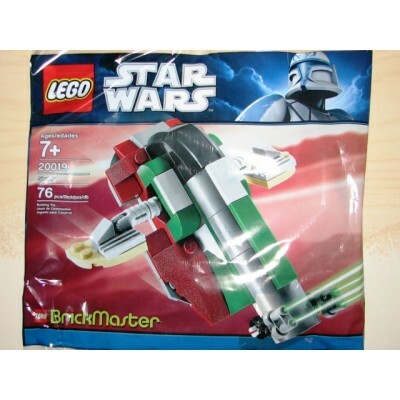 Launch a Lightsaber attack with buildable and highly posable Re.. Grab the staff and pistol and get ready to help Rey fight against the First Order. Battle the F.. Hover into action on Rey's Speeder! Speed into action on Rey's Speeder! 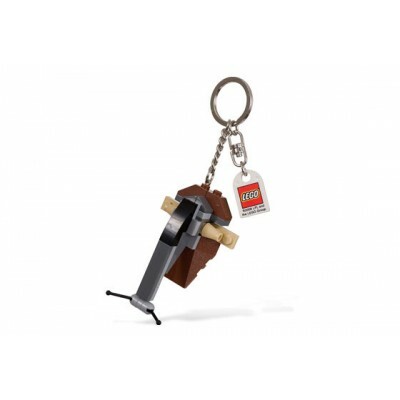 This cool landspeeder h..
Travel the dunes aboard the mighty LEGO® Sandcrawler! Recreate unforgettable desert-planet scen..
Help to defend the Empire’s territory with this buildable and highly posable LEGO® Star Wars Scarif .. The Jyn Erso figure can be used to help the Rebel Alliance take on the Empire with this buildable an.. Score a win against the First Order with the super-fast Resistance Ski Speeder versus the tough Firs..
Feel the power of Boba Fett's Slave 1. 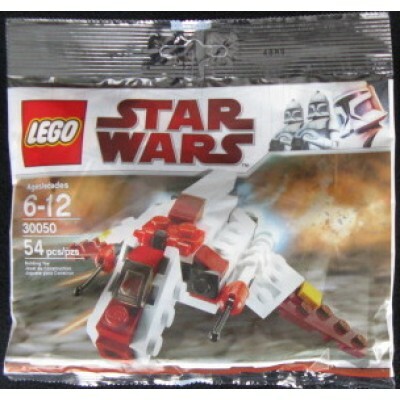 This Exclusive LEGO Classic Star Wars line was only available..
Cruise the galaxy like the Fetts! Slave I is ready to carry out its next mission...on your..
Help Rey and Kylo Ren battle it out in Snoke’s Throne Room! Pit Supreme Leader Snoke, Rey, Kylo.. The Star Destroyer is here! 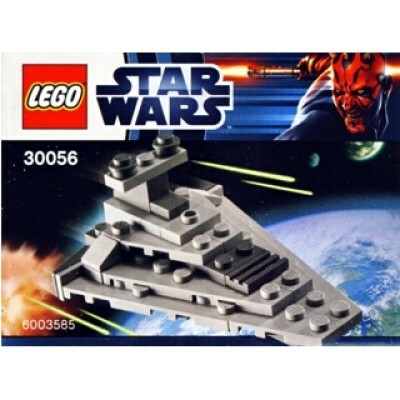 The LEGO 30056 Mini Star Destroyer, has arrived. ..